Photos are everything... we make yours last a lifetime and more. 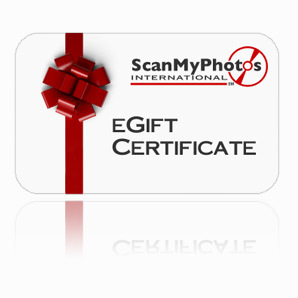 Give the gift of photo memories this holiday season with a ScanMyPhotos.com gift certificate. 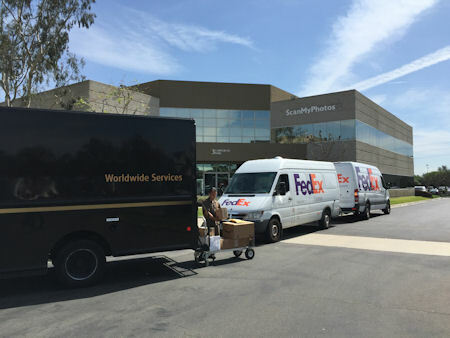 Forget battling for a parking space at the mall and give an e-gift certificate from ScanMyPhotos.com. If you must venture to an over-filled parking lot, thank The Wall Street Journal for these informative tips on finding a parking space faster.